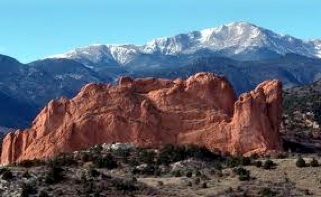 The USAFA ASC is a group of spouses living in the Rocky Mountains of Colorado Springs, Colorado. We are dedicated to providing our members wonderful opportunities to expand their social interactions through Monthly Socials and Recreational Groups, while at the same time offering ventures to raise the quality of life both on our base and in the surrounding community. Thanks to our philanthropic work, we are proud to award yearly scholarships to military children, military spouses as well as numerous donations to charitable causes, in both the military and civilian sector. Please join us during your time here local to the Air Force Academy. Membership is available to anyone with access to USAFA in these categories (Military Dependents of all Branches and all Ranks, Reserve and Guard Dependents, Retirees/Retiree spouses, USAFA Civilian Personnel) . We are confident that in the process you will both meet new friends and leave a lasting impression on our base and community!